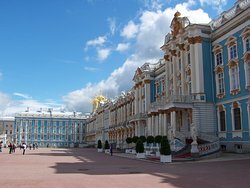 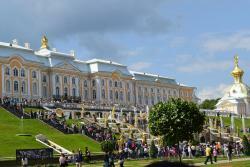 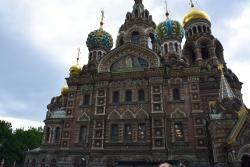 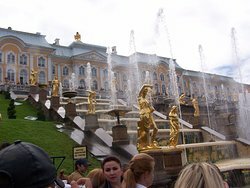 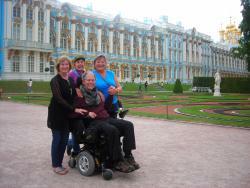 Tours from Anastasia Travel Company - Your Guide in Russia tend to sell out - travelers recommend booking in advance! 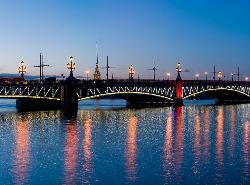 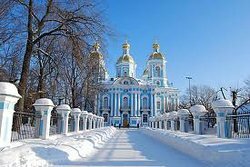 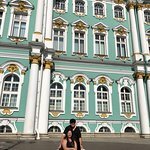 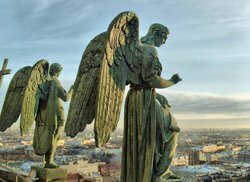 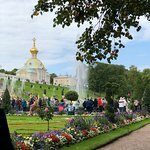 Anastasia Travel is a full service inbound tour operator, specializing in visa-free shore escursions, land tours and MICE events in St.Petersburg, Russia. 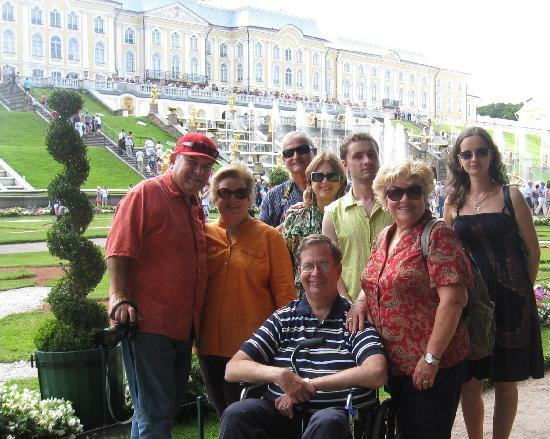 Perfectly Executed Wonderful Full Day/Evening Private Tour! 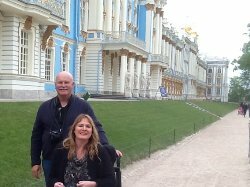 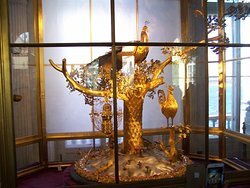 Anastasia Tours.Incredible company, fabulous guide (Anna) the biggest bang for our dollar ! 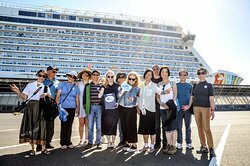 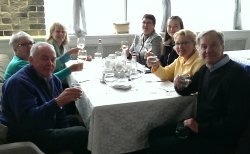 OUTSTANDING TOUR COMPANY FOR YOUR BALTIC CRUISE PORTS! 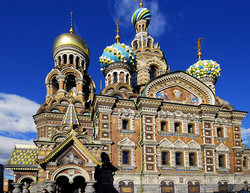 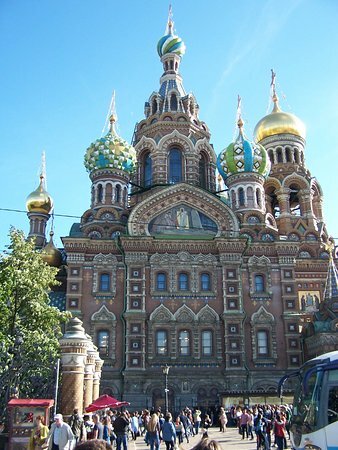 Get quick answers from Anastasia Travel Company - Your Guide in Russia staff and past visitors.